HarperCollins (UK), Houghton Mifflin Harcourt (USA), Klett-Cotta (Germany), Bourgois (France), Minotauro (Spain), Marietti (Italy) and Wenhui (China). First published 2003. 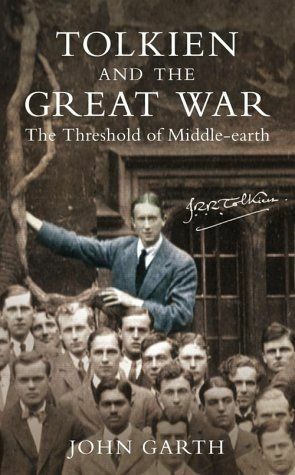 The only substantially new biography of Tolkien since 1977, Tolkien and the Great War reveals how Middle-earth was created in the crucible of world conflict by a brilliant, passionate and wildly imaginative young man. 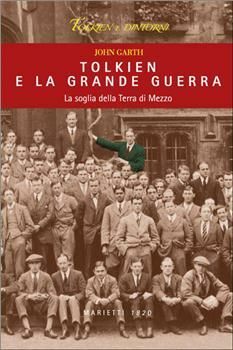 Drawing on the unpublished letters of Tolkien and his closest friends, John Garth tells a deeply moving story. 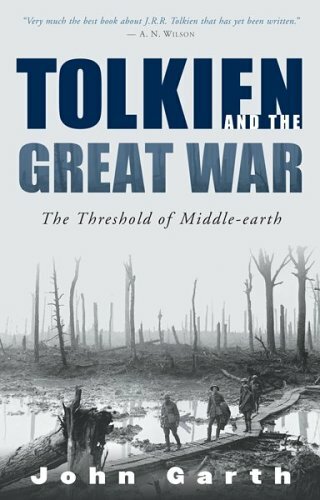 Middle-earth, he shows, is no escapist fantasy but an eloquent counterblow against the disenchantment that has haunted us since the First World War. 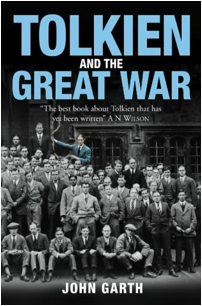 More information about a key figure in Tolkien and the Great War is published in ‘Robert Quilter Gilson, T.C.B.S. : A brief life in letters’, Tolkien Studies 8. An incident which would have appeared in the book if I had known about it at the time is described in ‘J.R.R. Tolkien and the boy who didn’t believe in fairies’, Tolkien Studies 7. Readers with access to Project Muse can read these two articles here and here. * HarperCollins 2003 and 2004 editions out of print. Wenhui edition unavailable.